IT’S A FIELD TRIP, BUSY BUS! 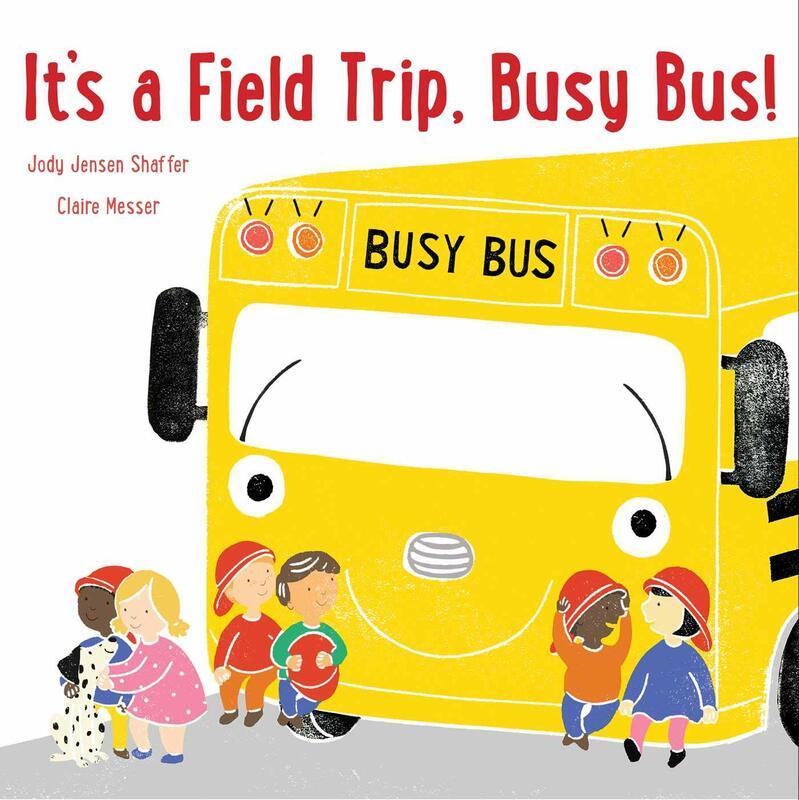 Busy Bus takes a field trip—and becomes a little jealous of a shiny red fire truck—in a warm-hearted sequel to It’s Your First Day of School, Busy Bus! This darling picture book offers a gentle exploration of jealousy and a reminder that we each have our own unique talents that make us special. Today is Busy Bus’s very first field trip! He takes the children to a fire house, where they meet Engine Four, a big, shiny, red firetruck. Engine Four has a hose to put out fires, a ladder to reach tall buildings, and a loud and impressive siren. Busy Bus has none of these things. Will the children still like him?